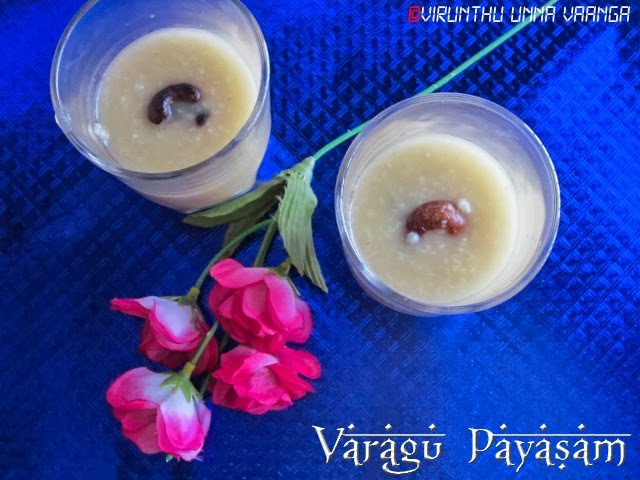 VIRUNTHU UNNA VAANGA: VARAGU PAYASAM I KODO MILLET PUDDING I MILLET KHEER - DAD'S BIRTHDAY SPECIAL!!! 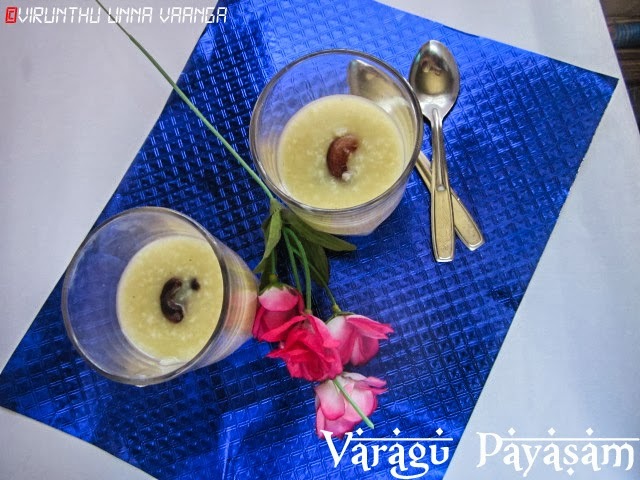 VARAGU PAYASAM I KODO MILLET PUDDING I MILLET KHEER - DAD'S BIRTHDAY SPECIAL!!! Helps hydrate your colon to keep you regular. Rich in photochemical including phytic acid, which is believed to lower cholesterol, and phytate, which is associated with reducing cancer risks. 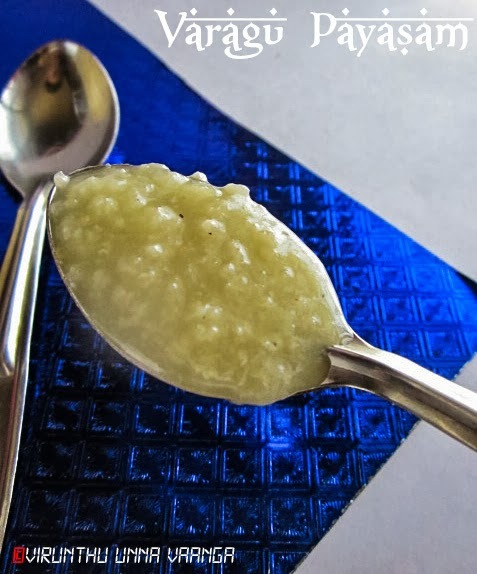 Millets helps to control blood sugar and Choloesterol. First boil the water and wash the millet twice, add the millet to the boiling water. Stir it often, and allow cooking it, it will cook fast, for me it takes 15 minutes. Meanwhile heat ghee in a pan, fry the cashew nuts till golden brown and keep it aside. 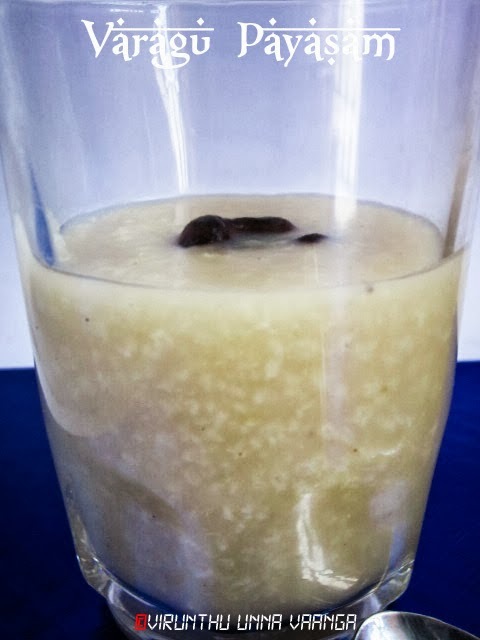 After the millet cooked well, melt the jaggery with 2 Tbsp of water till the foamy texture. 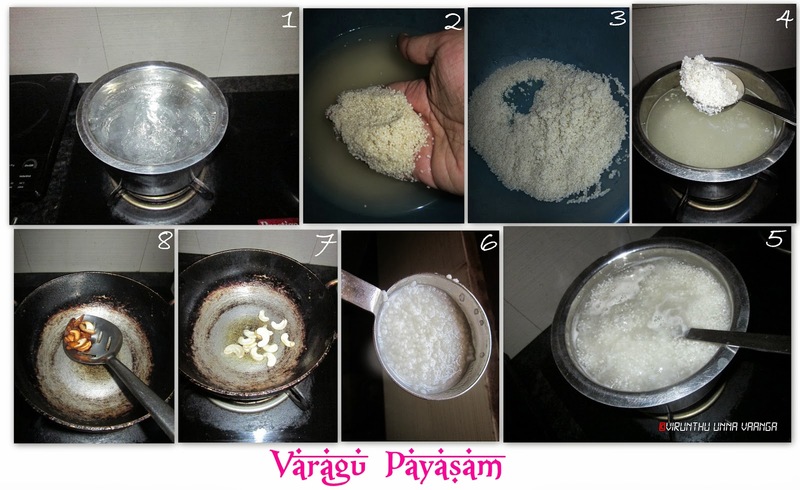 Switch off the jaggery pan flame, and pour the jaggery syrup to the millet mixture via coffee filter/siever. 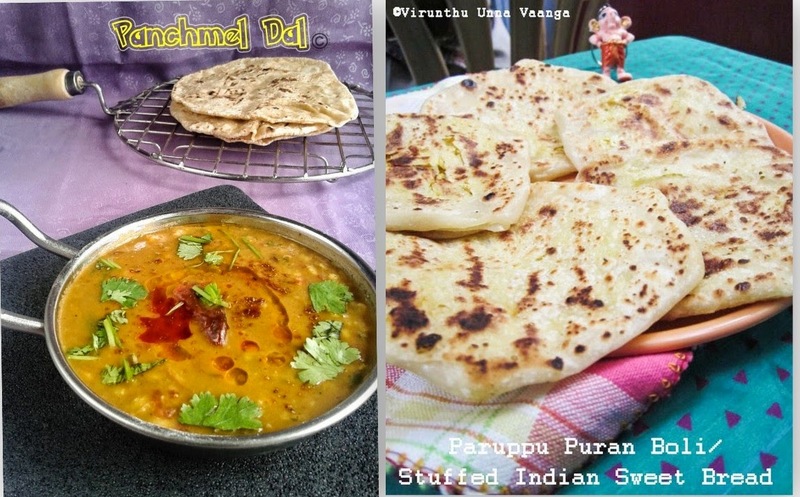 Stir it well and add salt and cardamom powder and stir it well and allow cooking for 5 minutes on low flame. Switch off the flame and cover the lid. Add coconut milk before serving or pour the milk after mixture cool for 15 minutes. You can add raisins too while frying. 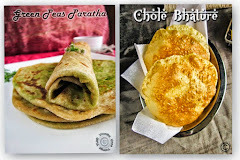 Use sugar instead of jaggery, yet its traditional way of making. 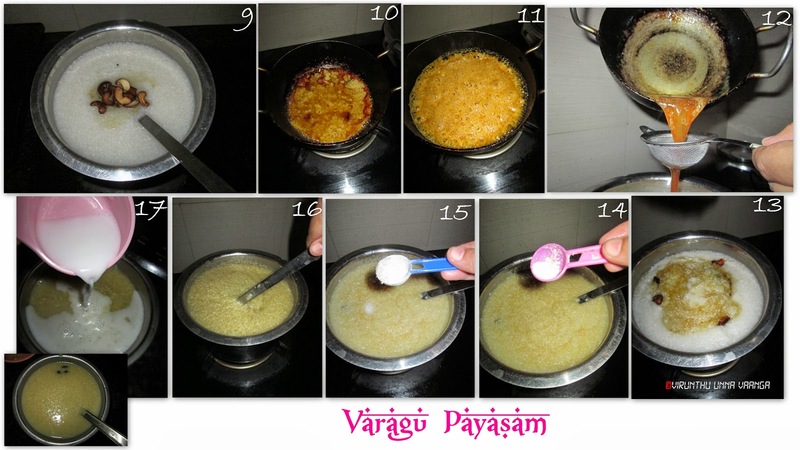 Melt the jaggery after the millet cooked. If you melt the jaggery before the process it will easily solidify. Use normal milk too instead of coconut milk. 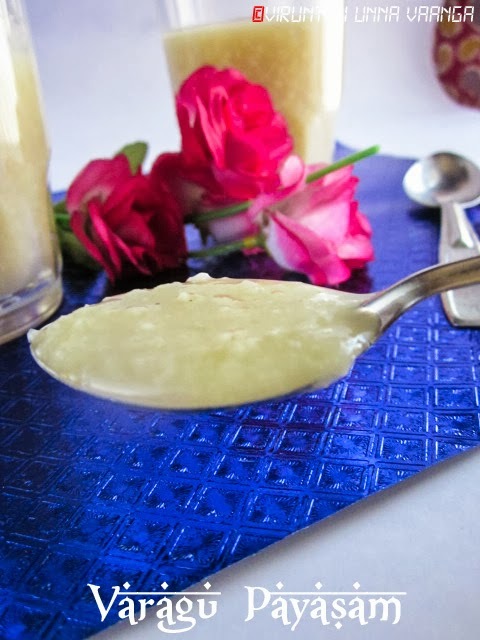 DELICIOUS, TRADITIONAL AND GUILT FREE DESSERT!!! 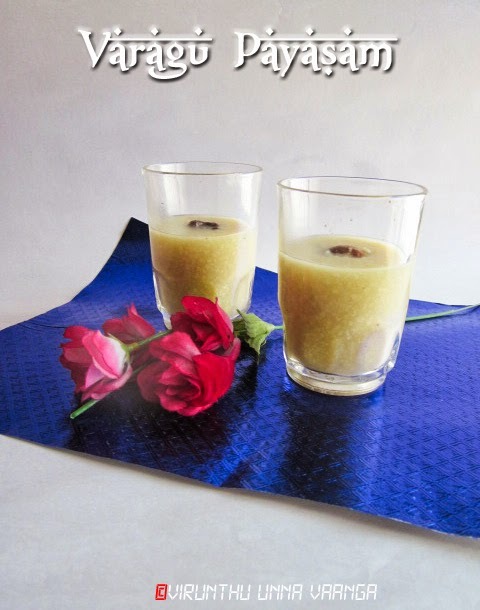 very very yummy looking kheer dear.. Happy birthday to appa Sis.. 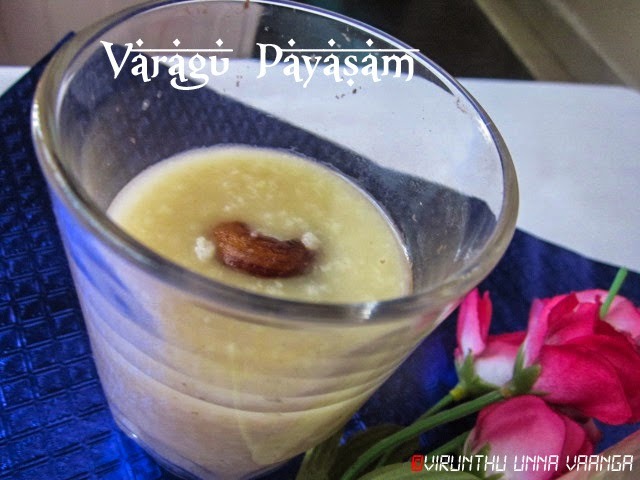 Such a delicious payasam, highly inviting. 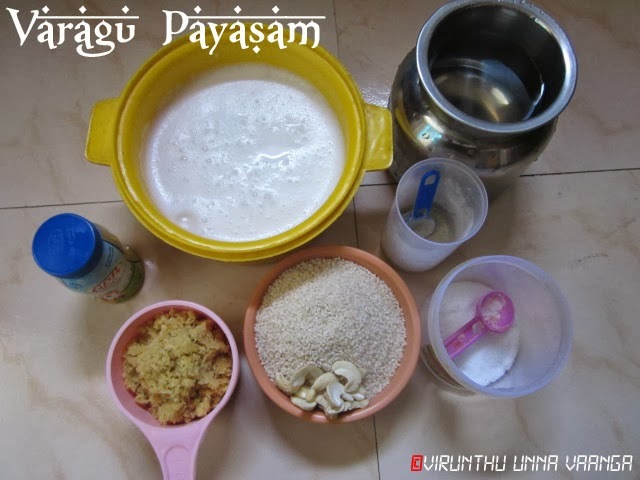 Payasam looks so yumm and healthy too. Happy to follow you. Happy birthday to your dad. 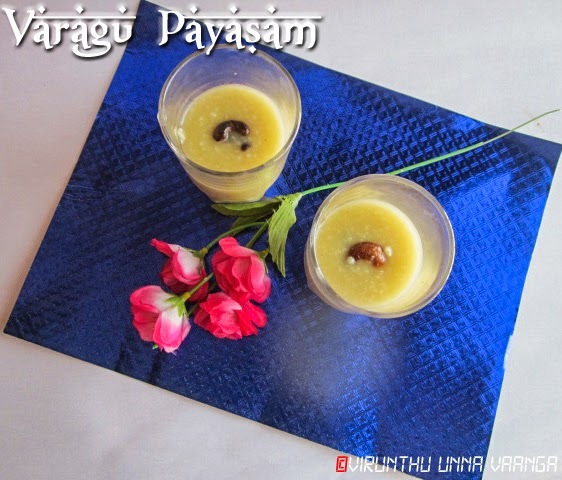 Happy B' Day to your Dad.Delicious healthy payasam.. 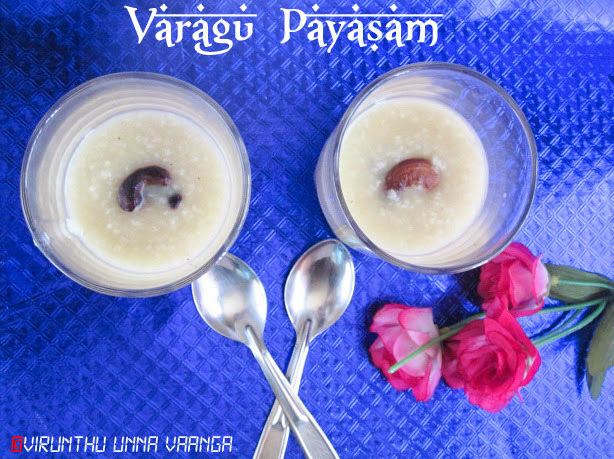 Delicious payasam, Here getting varagu is difficult, Belated birthday day wishes to your dad. 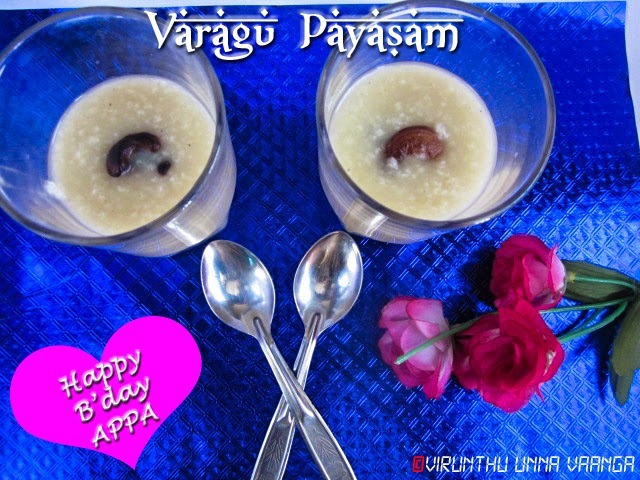 Convey my birthday wishes to your dad.. Yummy and healthy payasam..